Kraftwerks is pleased to introduce the newly redesigned supercharger system for the 2006-2011 Honda Civic Si. 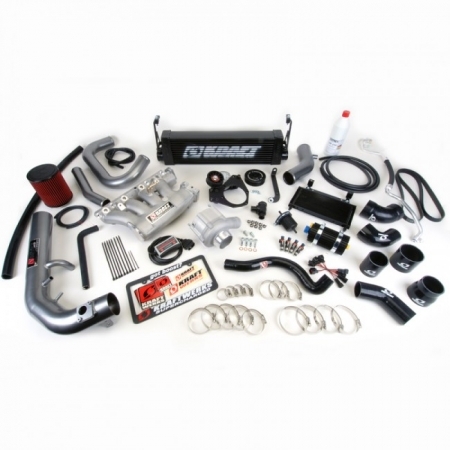 Centered around the highly efficient Rotrex C30-94 supercharger, the Kraftwerks 2006-2011 Honda Civic Si kit produces impressive results throughout the entire power band due to its patented traction drive technology. 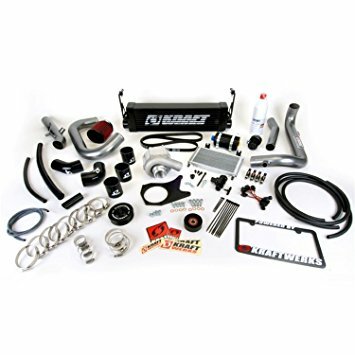 And, unlike any other forced induction system, the Kraftwerks supercharger system provides a linear power curve, torque on demand, cooler operating temperatures, and total driveability. 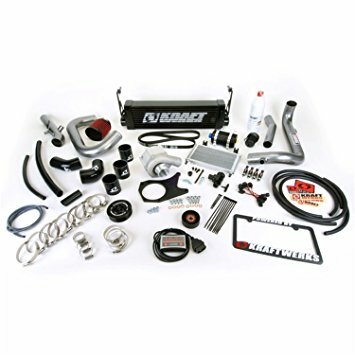 The 2006-2011 Civic Si supercharger system provides instant throttle response and a progressive power curve that increases all the way to redline without the typical ‘spiking’ or ‘surging’ associated with turbochargers. 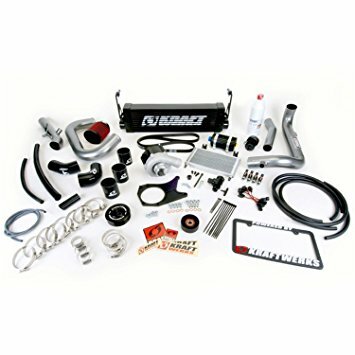 This unique, more useable power curve results in reduced cylinder pressures, less strain on engine components, and increased reliability. 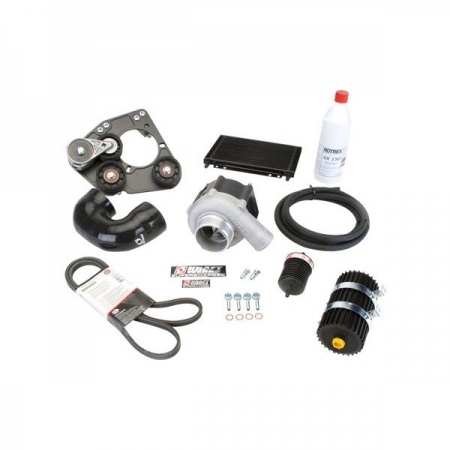 Rotrex superchargers also operate much cooler when compared to turbochargers and other supercharger systems, which reduces the engine’s intake air temperature as well as its risk of detonation.